Harley-Davidson teases two new softail motorcycles in its 'More Roads To Harley-Davidson' video. Harley-Davidson shook up the global motorcycling fraternity when it announced brand new models such the Pan America, the naked streetfighter and the new 250 - 500 cc model specific to Asian two-wheeler market. Now, while these were the confirmed motorcycle launches from Harley-Davidson, the company's 'More Roads to Harley-Davidson' video, one can get a fleeting glimpse of two new Softail models which could be called the 'Bronx' and the 'FXDR'. Talking about the FXDR first, the video cuts to riding shot of the bike with the LED instrumentation console in focus and the label on that says FXDR. Also, the bike sports a radical looking console along with clip-on handlebars (on a Harley!) which is a first since the XLCR café racer had them in the late '70s. The FXDR seems to have similar large diameter forks as the ones on the Fat Bob. The front wheel of course, is not as fat as on the Fat Bob. 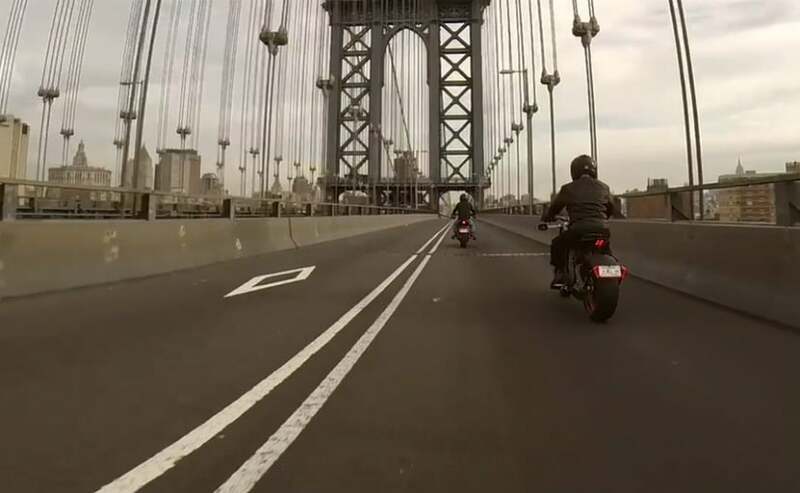 The second bike which is seen in the video could be called the 'Bronx'. Harley-Davidson trademarked the name earlier in the year and it is quite possible that we see the Bronx showcased at an international motorcycle show this year. In the video, the Bronx seems to get a full-colour TFT dash which hints at Bluetooth connectivity. 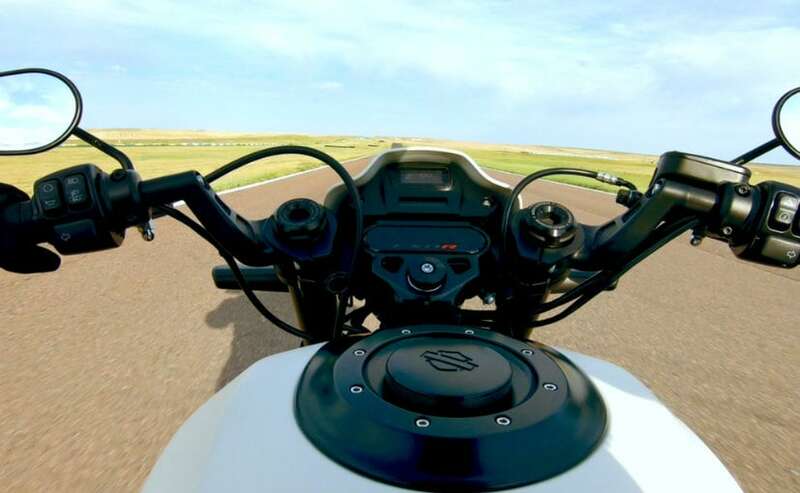 Also, one can see big piston Showa forks on the bike which hints at solid performance, perhaps a power-cruiser motorcycle which can take on the Ducati Diavel. Along with the new adventure bike, the streetfighter, the electric 'LiveWire' and the confirmed small capacity bike for Asia, it could be said that Harley-Davidson is finally stepping out of its boundaries and exploring new avenues of motorcycles. Expect Harley to make some noise again at the 2018 EICMA Motorcycle Show in Milan which is scheduled for November 2018.